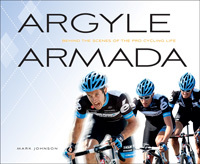 Books by Mark Johnson: Garmin Pro Cycling Team. Doping in Sport. 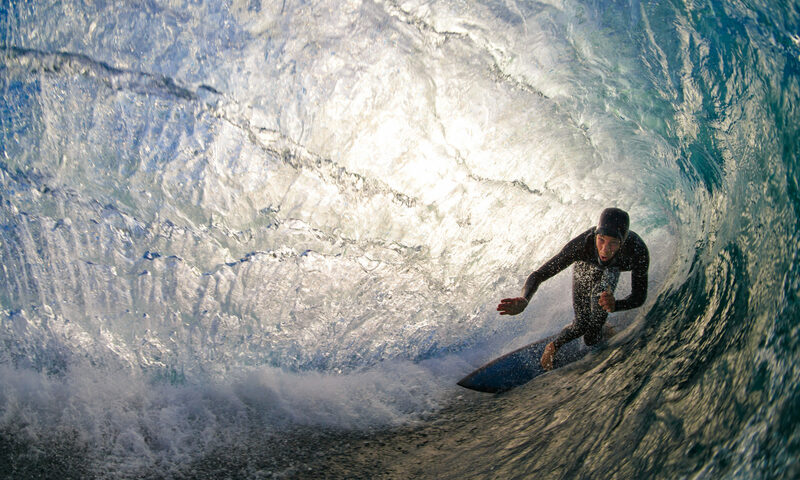 Spitting in the Soup investigates the history of drugs in sport–athletes turning to dope to go faster, longer, and higher. From pro cycling to the NFL, Major League Baseball to track and field, Spitting in the Soup reveals why elite and amateur athletes have always turned to pharmaceuticals. The book also explores why, in a society that encourages the wholesale use of performance enhancing drugs like Viagra and the amphetamine Adderall, it is so difficult to change athletes’ chemical ways. Mark Johnson spent the entire 2011 pro cycling year traveling with the Garmin pro cycling team. In words and full color photos, Argyle Armada takes readers along from early season training camps in Girona, Spain to victories at Paris-Roubaix and the Tour de France and all the way to fall racing in Quebec, Canada. Along the way you’ll learn why it is so hard to finance a pro cycling team, why riders don’t form a union, and what it takes to be a pro cyclist. We photographed this book for internationally renown classical guitarist Celino Romero.